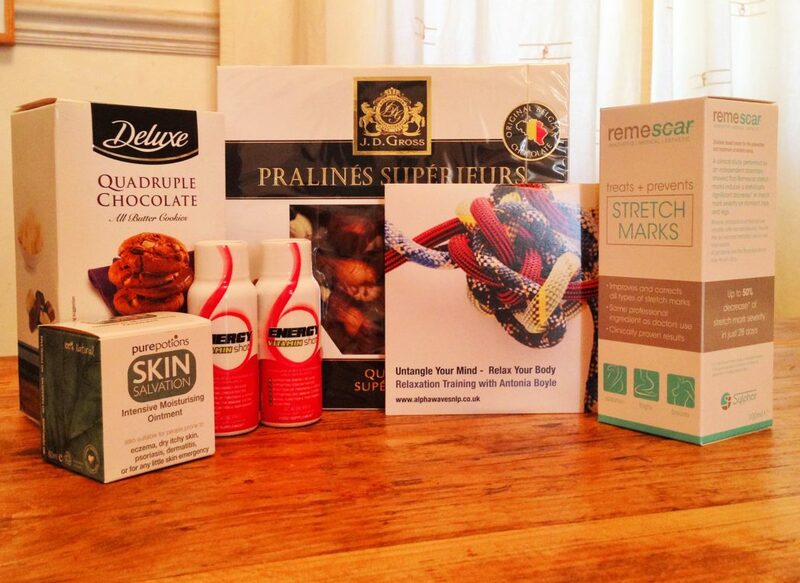 You are here: Home / competitions / Giveaway: A pamper hamper, just for mum! Giveaway: A pamper hamper, just for mum! Luckily for our children they don’t see the stresses that often accompany the fun of Christmas. They don’t see the money worries, the traipsing through town in the rain looking like a windswept, drowned rat. The driving around to 15 different Argos stores across 3 counties because you heard on the school gates grapevine that they have a few of the latest doll/game/remote control thingamajig only to see the last one being carried out just as you arrive. The stress that the most important ‘big gift’ that was ordered mid November still hasn’t arrived 3 days before the big day! 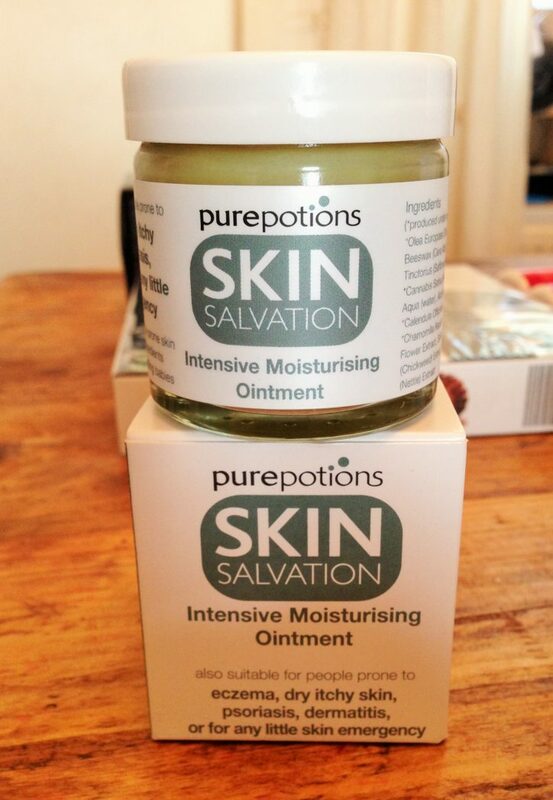 First up we have Skin Salvation Intensive Moisturising Ointment from Pure Potions. The cold winter weather is renowned for leaving us with chapped and dry skin. This ointment, is an intensive moisturiser suitable for people, children and babies included, with extremely dry skin. It is perfect for not only protecting the skin from external irritants, like the cold, but also delivers essential fatty acids to nourish and hydrate. The story behind how this company began is an inspirational one which you can read here. But starting from one Sussex kitchen, and with a lot of determination, Natalie Balmond has now created a range of products that are 100% natural and help so many people who suffer with skin conditions. Secondly, we have a relaxation CD from Alpha Waves. Relaxation is so important to our health and well being and has been proven to be the best antidote to stress. What better way to wind down after a long day of shopping? 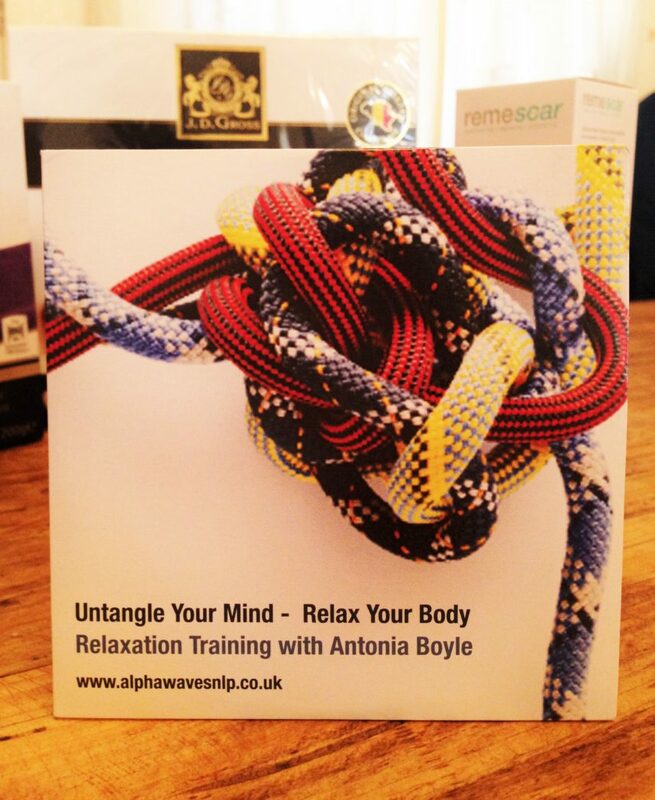 This CD, which can also be purchased as a download, is titled Untangle Your Mind – Relax Your Body. This isn’t your typical relaxation CD that just works while your listening to it. It is actually a mini relaxation course developed by Antonia Boyle who has over 40 years experience in teaching yoga, relaxation and meditation. After the 10 minute introduction there are three relaxation sessions. Once you have mastered the 20 minute and 10 minute ones you have a 2 minute ‘instant relaxation’ session that is ideal for emergencies or when you just need a little reminder on how the let things go. So by the time the January sales hit you should be able to relax yourself easily just by using the techniques in this CD. 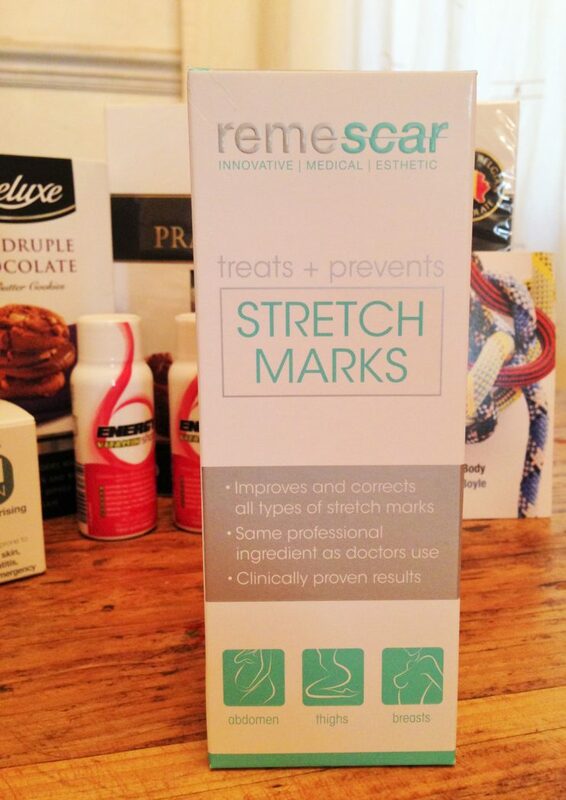 Our third item is the Remescar Silicone Stretch Mark Cream. Unless you are one of the lucky few who missed out on the joys of stretch marks while pregnant, you may be dreading the return of the warmer weather. To some, the thought of stripping off down to beachwear fills us with dread. But this needn’t be an issue any longer! This product is one of the first medically recognised and clinically proven treatments to tackle stretch marks with an improvement in just 28 days! What I like about this cream is not only can it prevent stretch marks, but it is also safe to be used while breastfeeding, even for stretch marks on the breast! Not only does each little bottle contain the same amount of caffeine as two cups of instant coffee to give a nice boost of energy, they have an extra health boost too! Formulated with Acai Berry, which can help boost the immune and metabolic functions it also helps remove free radicals from our bodies (not bad for a little berry!) They also contain also 6 essential vitamins and amino acids. 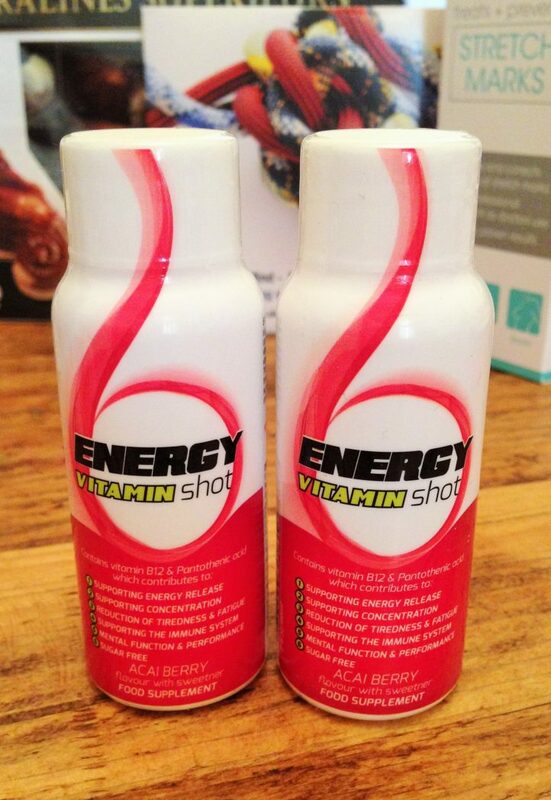 These shots are designed to help support energy release, aid concentration, reduce tiredness and fatigue, support the immune system and improve mental function and performance. All wrapped up in a yummy strawberry flavour liquid! 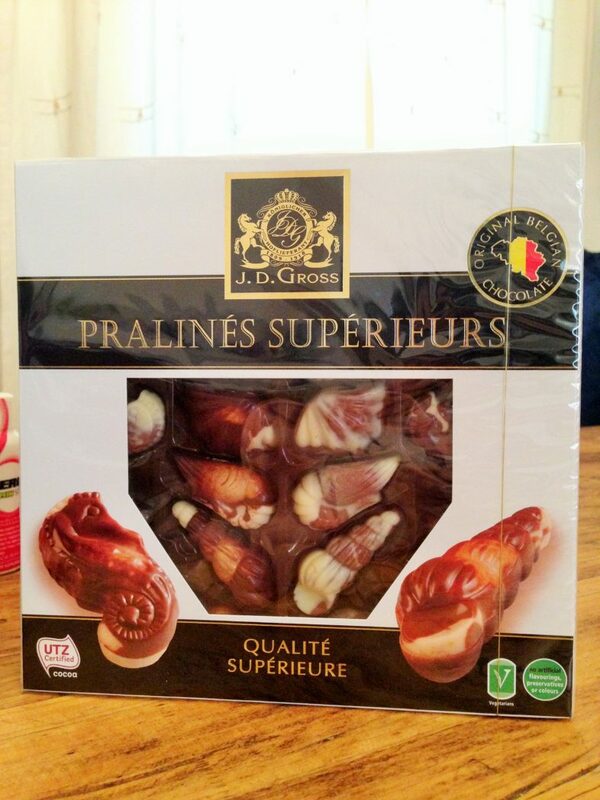 These are not to be used while pregnant or breastfeeding! To be in with a chance to win this fantastic little hamper you can enter below. Some cardmaking items as I love to make handmade cards to give for Christmas and birthdays.It’s a hobby I really enjoy. Someone to cook the family meal instead of me hahaha x good luck ever one! Ideal would be a new laptop, but I know that’s not happenning, so getting it fixed is top of the January agenda lol! An iPad would be fab! I’d love a new bike! A holiday to South Africa for 3 months! not much to ask for is it ?! A new laptop which i think hubby has bought me. Sarah Christie recently posted…Ask Not What You Can Do For Mark Warner ? I’d love a spa day… I can dream!! My ideal Christmas present would be a book of “IOU babysitting” from friends and family so my hubby and I might actually get out next year haha!!! i would love a pair of fancy designer heels i highy doubt ill get that tho so will settle for a full nights sleep! An extra 5 hours in the day lol ! 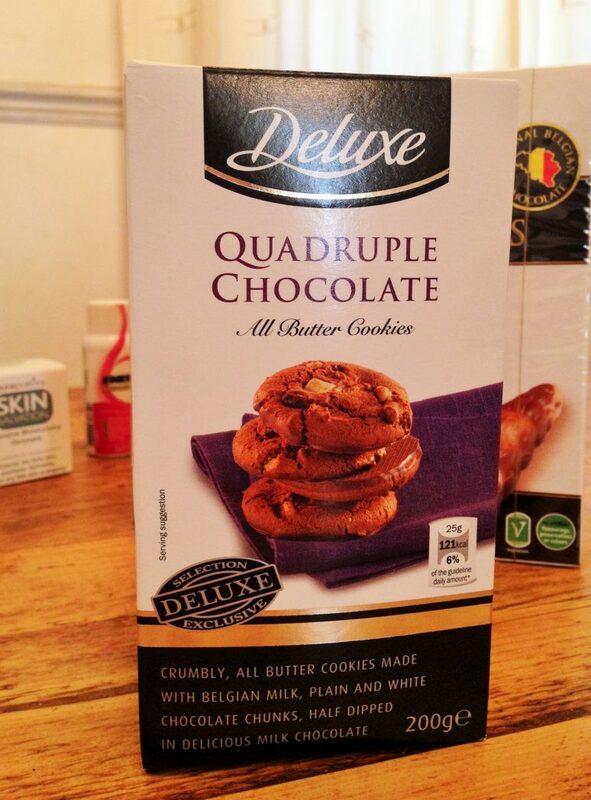 Jess Howliston recently posted…Nonabox **REVIEW** Box Three. I need a new phone – my Sony Xperia J is the worst phone I ever owned, it crashes constantly! I would love a voucher for a cleaner for a year – what bliss that would be! A vacum cleaner for me. Id love some new PJs, after living almost a year in my practical (but unattractive) nighties with button top for easy breastfeeding access.